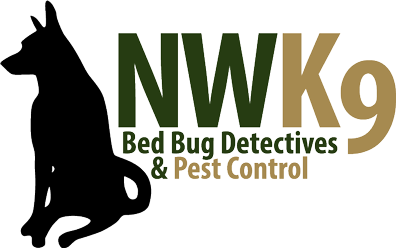 You need an excellent Seattle bed bug exterminator! Do not simply put up with bed bugs in your home. Bed bugs are a health hazard! Protect your family and keep your home safe. We are here to help with that. Now is the time to call.